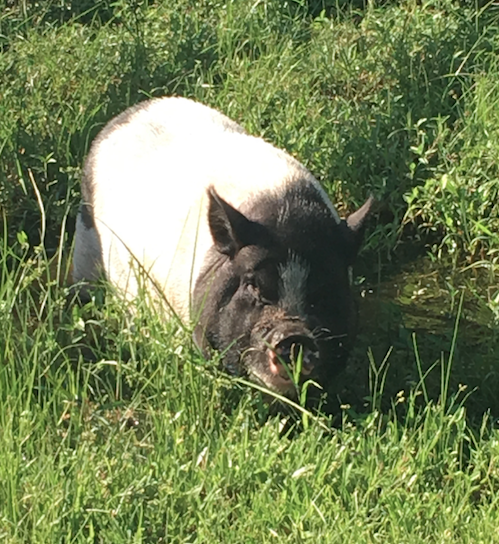 Rosie is a 5 year old pot-bellied pig. 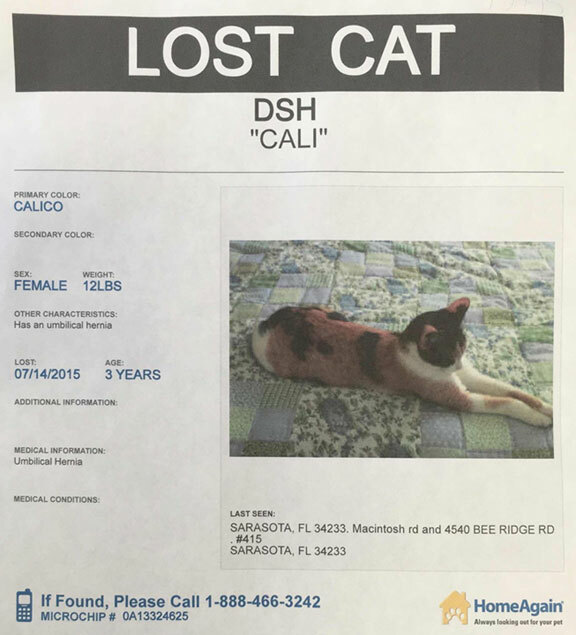 She's sweet, very friendly and lives outdoors. 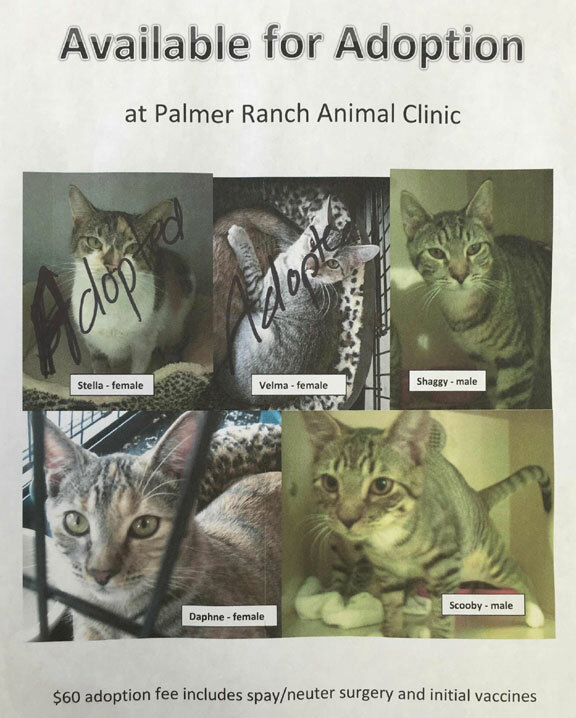 For more information, contact us at Palmer Ranch Animal Clinic. 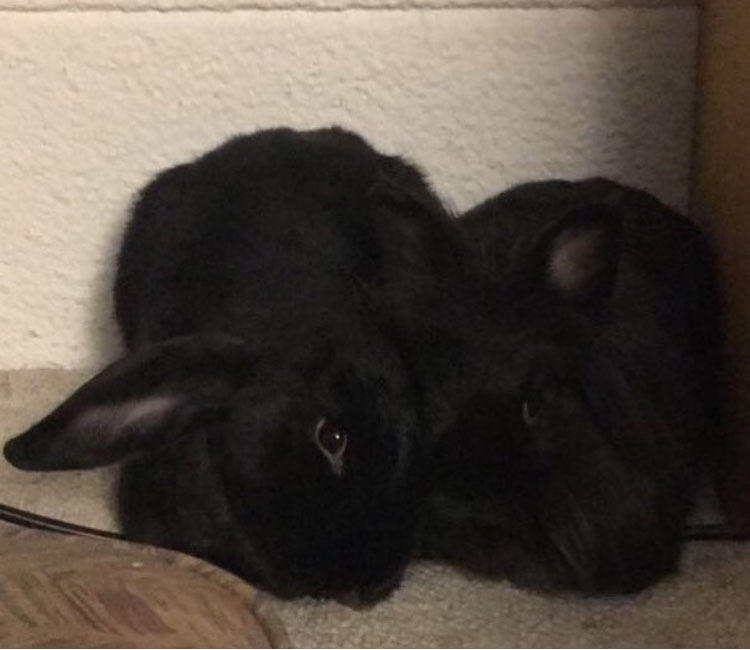 Two sweet, bonded rabbits up for adoption! Two rabbits, Kuro and Madoka, are up for adoption! Kuro is a black lop, and Madoka is a black lion's head. They are almost four years old and have been bonded and living together since they were a few months old. 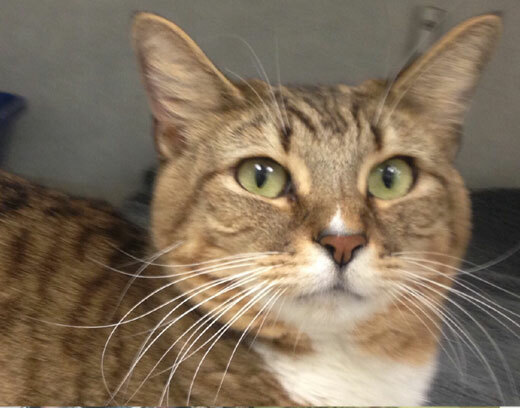 Available for adoption at Palmer Ranch Animal Clinic! Little Guy is a rescue cat from hurricane Irma. 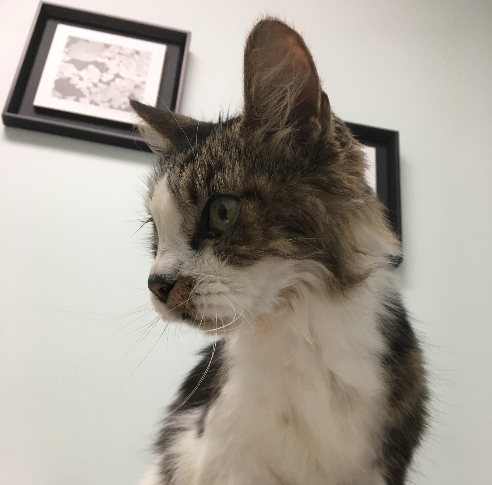 He is older, thin, with normal bloodwork, and potentially just needs a good home. "I'd Trust Them To No One Else"
From guiding me on my special needs kittens to at-home euthanasia for my sweet and suffering sick, PRAC has been an integral part of keeping my companions kicking for upwards of twenty years. I'd trust them to no one else. —Erin C.
Tired of puppy breath? 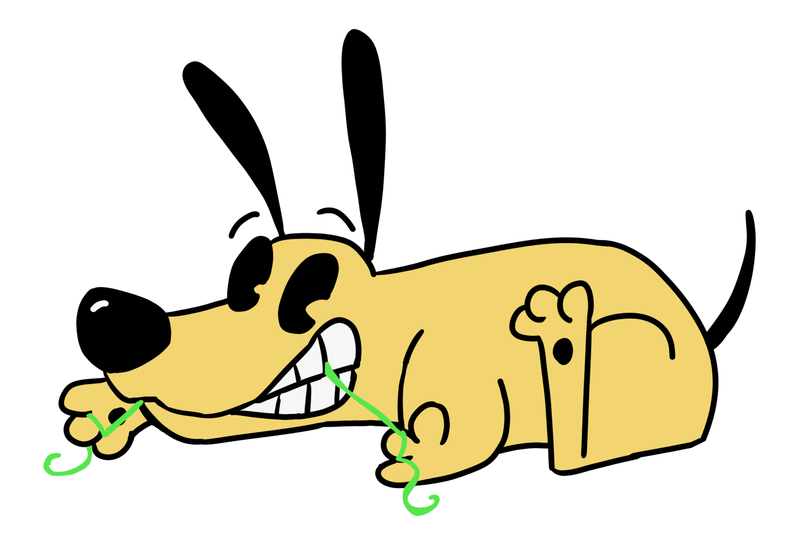 February is Dental Month! Dental health is important to your loved one's wellness. Come see us this month and receive up to $200 off dental work. Let's protect those pearly whites.